Day 1: Arrive Kathmandu pickup transfer NNGTAA staff at the hotel, welcome drink - tour briefing and equipment check at the time convienient. Day 2: A day full visit inside the Kathmandu Valley with our guide by private car. Day 4: Trek to Barabise Kavre 1605m, stay overnight at tented camp. Day 5: Trek Kavre Dolongsa at 1900m, stay overnight at tented camp. 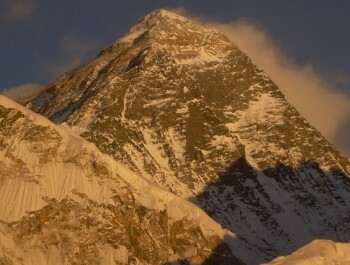 Day 6: Trek Dolongsa to Bigu Gompa 2519m, stay overnight at tented camp. 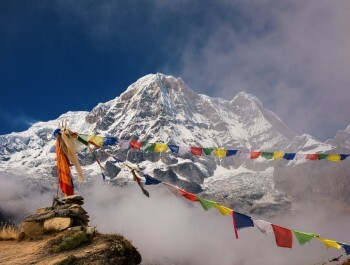 Day 7: Trek to Bigu Gompa 1407m Chilangka, stay overnight at tented camp. Day 8: Trek to Chilangka Bulong 1890m, stay overnight at tented camp. Day 9: Trek to Kulong Shalu 1500m, stay overnight at tented camp. Day 10: Trek to Shalu Simigaun 2000m, stay overnight at tented camp. Day 11: Trek Simigaun Forest Camp 2800m, stay overnight at tented camp. 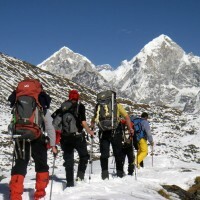 Day 12: Trek to Beding Forest Camp 3694m, stay overnight at tented camp. Day 13: Exploring for Yalung Ri 5630m, stay overnight at tented camp. 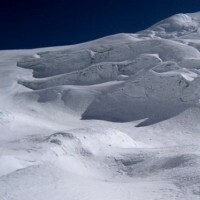 Day 14: Trek Beding to Na 4180m (4/5 hours), overnight at tented camp. 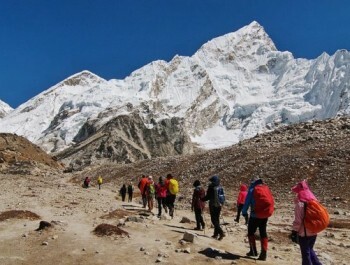 Day 15: Acclimatization Day: Hike Ramdung Go 5930m and Yalung glacier, Night at tented camp. 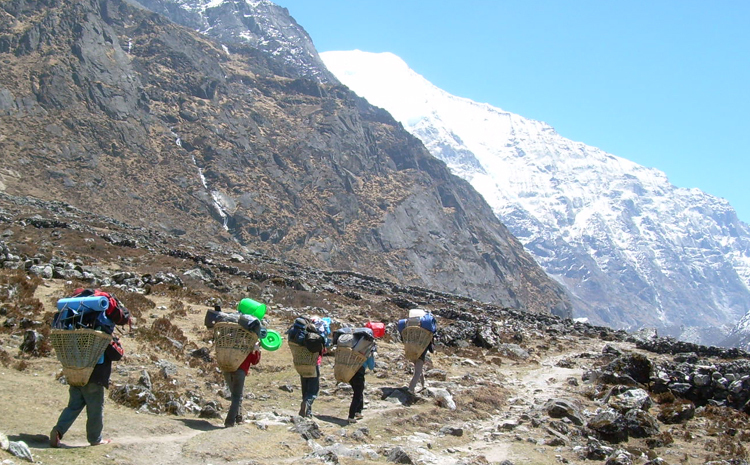 Day 16: Trek from Na to Tso Rolpa Lake 4540m (4/5 hours), overnight at tented camp. 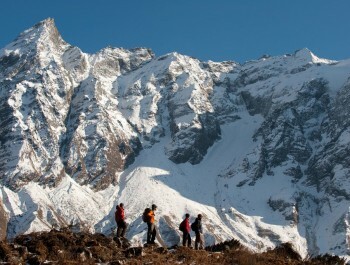 Day 17: Trek Tsho Rolpa Glacier Trakarding to 4800m (7/8 hours), overnight at tented camp. 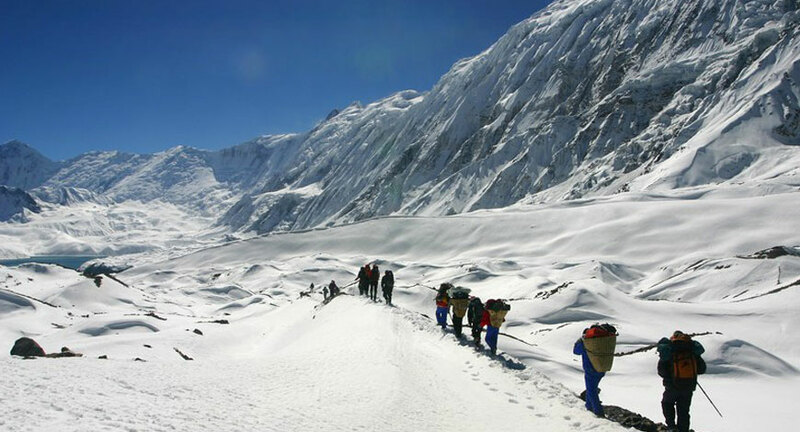 Day 18: Glacier Trek Trakading Tashi Lapcha Phedi 5755m (6/7 hours), overnight at tented camp. Day 19: Trek from Tashi Tashi Cape Lapcha Phedi 5200m (6/7 hours) via Tashi Lapcha 5930m pass, overnight at tented camp. 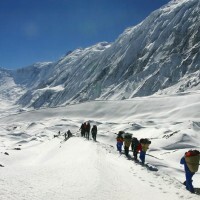 Day 20: Trek from Tashi Cape Thyomgbo to 4350m (4/5 hours), overnight at tented camp. 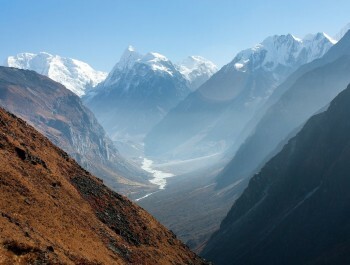 Day 21: Trek to Thame Thyomgbo 3820m (4/5 hours), overnight at tented camp. Day 22: Trek from Thame to Namche Bazzar 3440m (5/6 hours), overnight at tented camp. Day 23: Trek from Namche to Lukla 2840m (6/7 hours), overnight at tented camp. Day 24: Fly from Lukla to Kathmandu and transfer to Hotel. Day 25: Bhaktapur and Patan City Day tour with Guide by private car, overnight in Hotel. * Cheap Domestic Air Lukla / KTM and domestic airport tax. Catering and accommodation, salary, equipments and insurance. * Conservation Area Gaurisankar allowed. 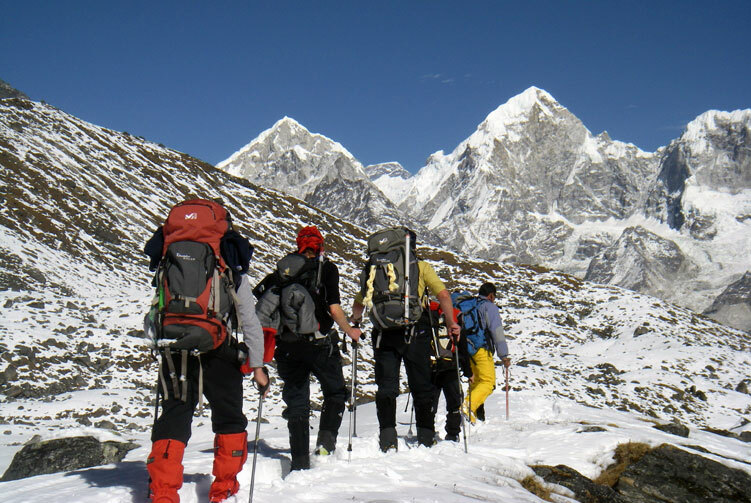 * Climbing Sherpa and equipment. * First medical kit box. * Travel insurance (if you want us to arrange your travel insurance, we would be very happy to help). 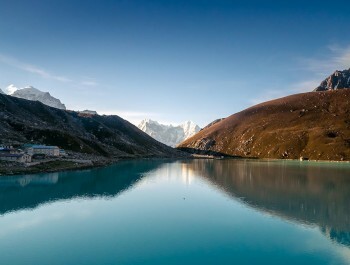 * Fees Nepal tourist visa. * Any other costs whatsoever, that is not included in the cost. 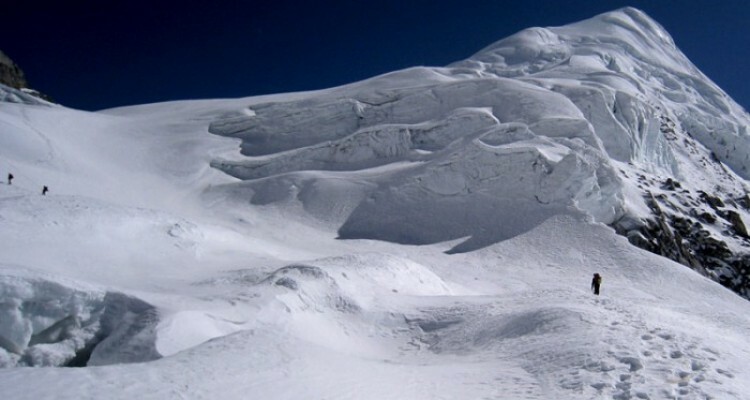 * Horse rental and additional carriers due to natural disasters during the trek.